Delicate notes of mandarin, rosemary and bergamot are carefully preserved through vapour infusion and balanced with traditional juniper and coriander botanicals. Premium, triple distilled grape spirit is further refined with the purest of Tasmanian spring water, direct from Spring Vale Estate, presenting exceptional drinking, both mixed and stand alone. When two couples met on the East Coast of Tasmania, both living in historical properties once inhabited by the famous English writer Louisa Ann Meredith, there was a feeling this was more than coincidence. Picturing a time in the rambling rose filled gardens, where the gin may well have flowed as freely as the natural Spring water passing right by it, the opportunity now seems obvious. 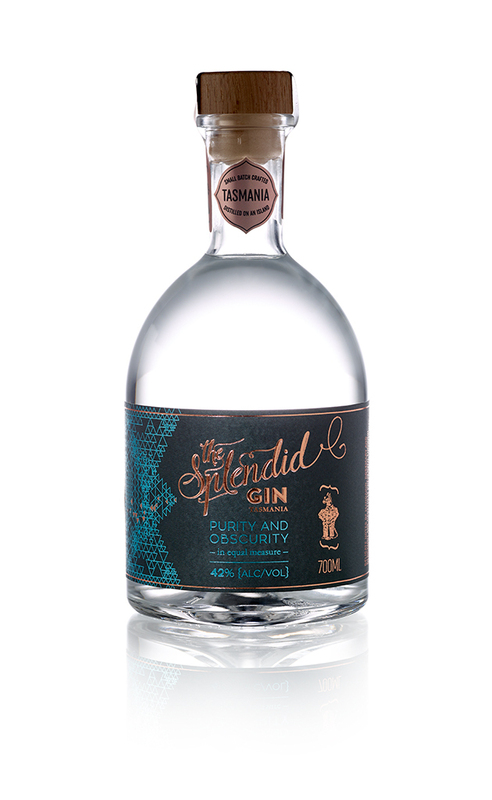 The Splendid Gin was born. 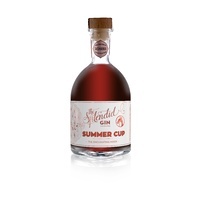 Presenting exceptional drinking as a stand alone sip for the connoisseur, or a splendid mixer with your favourite tonic and citrus, the Splendid Gin conjures a romantic past with a twist of contemporary decadence. 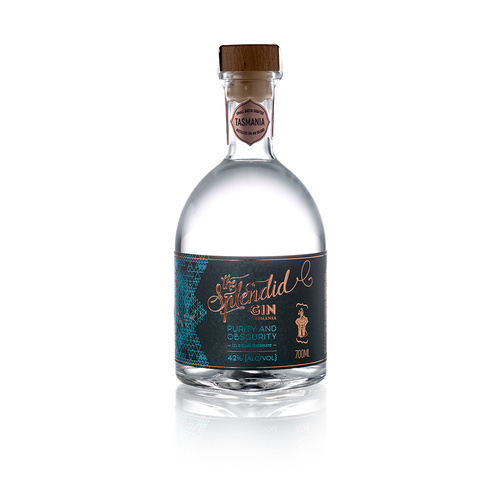 A uniquely Tasmanian gin with a nod to it’s English heritage, we are delighted to share something quite special indeed. ie. 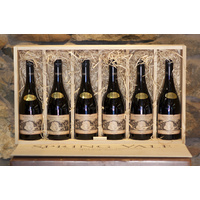 purchase 1 x bottle Splendid Gin and 11 x bottles Spring Vale Wine to make a standard 12 bottle case. Help other Spring Vale wine lovers shop smarter by writing reviews for products you have purchased.